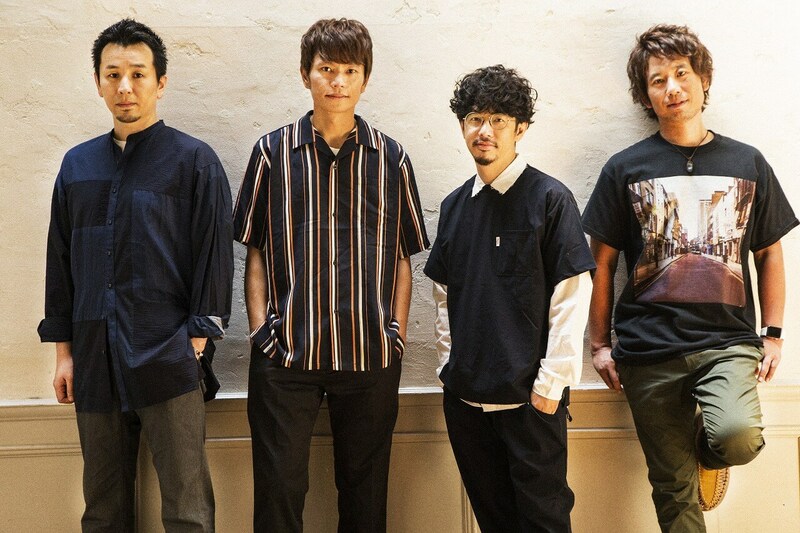 Four-piece Japanese alternative rock band ASIAN KUNG-FU GENERATION have announces a brand new single titled Boys & Girls for release on September 26. The band released a new artist photo, pictured below, in promotion of the new record. This is their first single since Kouya wo Aruke which came out back in March 2017. The lead track of the new single, also titled Boys & Girls, features lyrics described as cheering on all people of today’s generation which thread through a mid-tempo number characterised by powerful and surging guitar riffs. The record also features the song Shukujitsu which was composed by the band’s bassist Takahiro Yamada. The first press limited edition of the single includes a 30-minute DVD featuring a documentary of the band’s North America leg of their US tour last year. The band plan to released their first studio album in three-and-a-half years sometime this year. Stay tuned for more news.